Today’s current reality is that politics is bringing out the worst in many Filipinos. It seems that the nation is divided between pro and anti Duterte and forgot that nationhood is important. Thus, when news of two janitors working in the House of Congress that they returned money they found that belongs to Cebu representative Cong. Jonas Cortes; it is quite a breather. 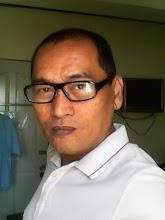 It is indeed stressful when you read and hear news items about Senators quarreling with each other or reading Facebook shared posts about opposing views on different social issues like the drug war complete with below the belt name calling. 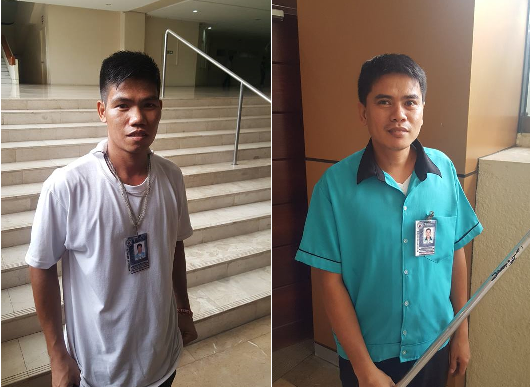 Crispin Jasareno and Michael Mark Quimora found P19,500 while cleaning the session hall. The Cebu representative was quick to react and filed a motion to commend the action of these two janitors. Quimora said that the reason he decided to return the money because he doesn’t want to compromise his job. Jasareno on the other hand was not tempted to take the money as it is not his despite the fact that he needed it badly as his children were sick on the day he and Quimora found the money. According to Cong. Cortes, a simple thank you is not enough; thus, the commendation and he rewarded both janitors with P500 each. 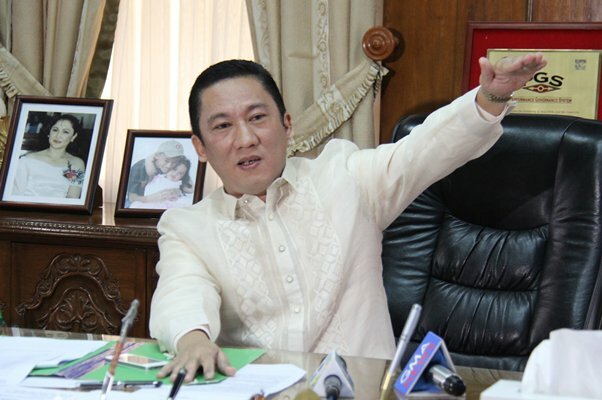 It is indeed ironic that lowly janitors returned the money which no one would probably claimed in the first place and to think that there are congressmen who will not gladly return their pork barrel even if legally demanded from them. I hope that the selfless act of these two janitors will rub off politicians so they will also return the money they stole through corruption. As for the janitors, it is just right that their story should go viral and inspire more Filipinos to do a good turn daily.